Get into fresh air immediately and call 911 or emergency medical help if you or someone you're with develops signs or symptoms of carbon monoxide poisoning. These include headache, dizziness, nausea, shortness of breath, weakness and confusion. Breathing pure oxygen. In the emergency room, you may breathe pure oxygen through a mask placed over your nose and mouth. This helps oxygen reach your organs and tissues. If you can't breathe on your own, a machine (ventilator) may do the breathing for you. Spending time in a pressurized oxygen chamber. In many cases, hyperbaric oxygen therapy is recommended. This therapy involves breathing pure oxygen in a chamber in which the air pressure is about two to three times higher than normal. This speeds the replacement of carbon monoxide with oxygen in your blood.Hyperbaric oxygen therapy may be used in cases of severe carbon monoxide poisoning. It helps protect heart and brain tissue, which are particularly vulnerable to injury from carbon monoxide poisoning. Hyperbaric oxygen therapy may also be recommended for pregnant women because unborn babies are more susceptible to damage from carbon monoxide poisoning. Various fuel-burning products and engines produce carbon monoxide. Normally the amount of carbon monoxide produced by these sources isn't cause for concern. 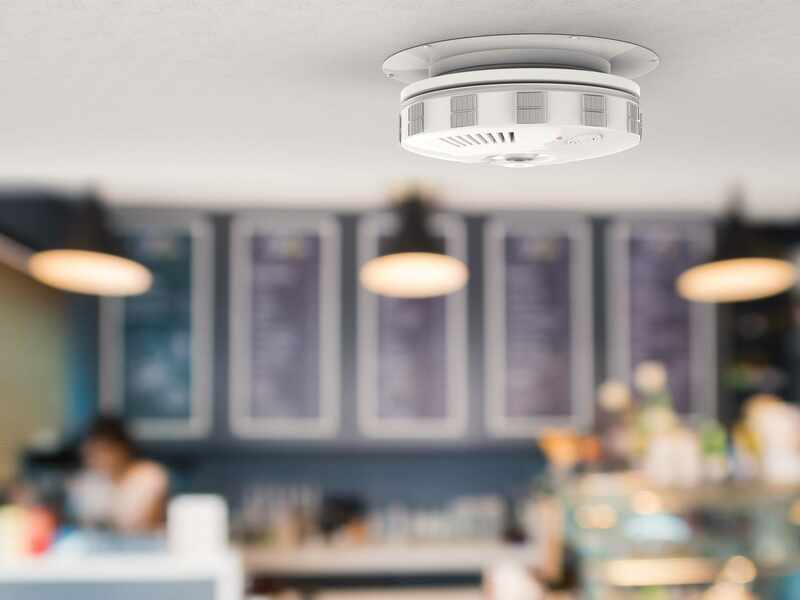 But if they're used in a closed or partially closed space — such as using a charcoal grill indoors — the carbon monoxide can build to dangerous levels.